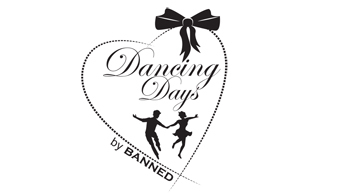 Dancing Days is a new label from Banned Apparel. 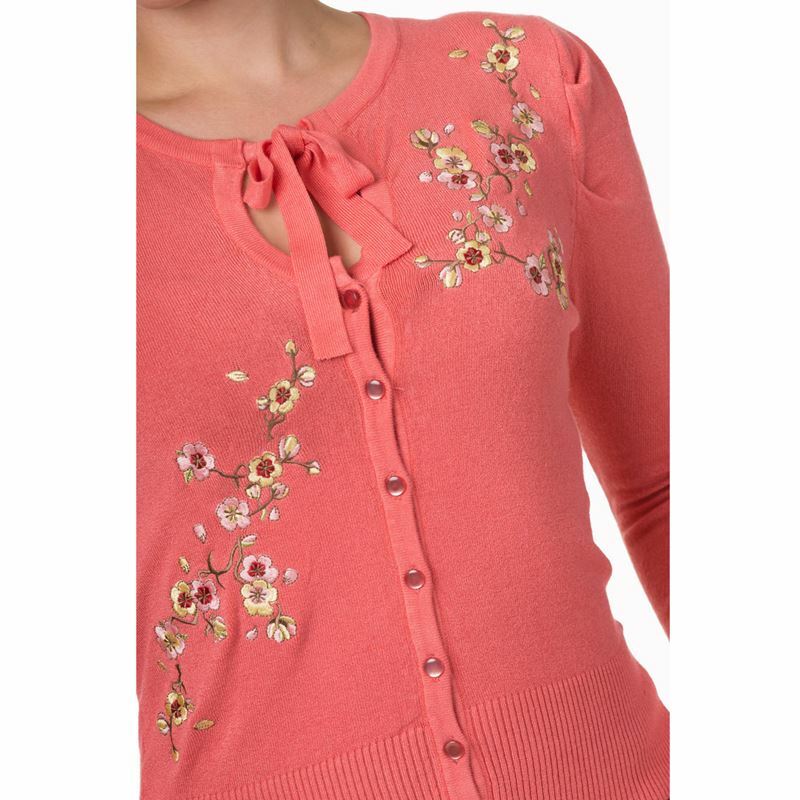 Beautiful vintage style cardigan with keyhole opening to front finished with tie fastenings. 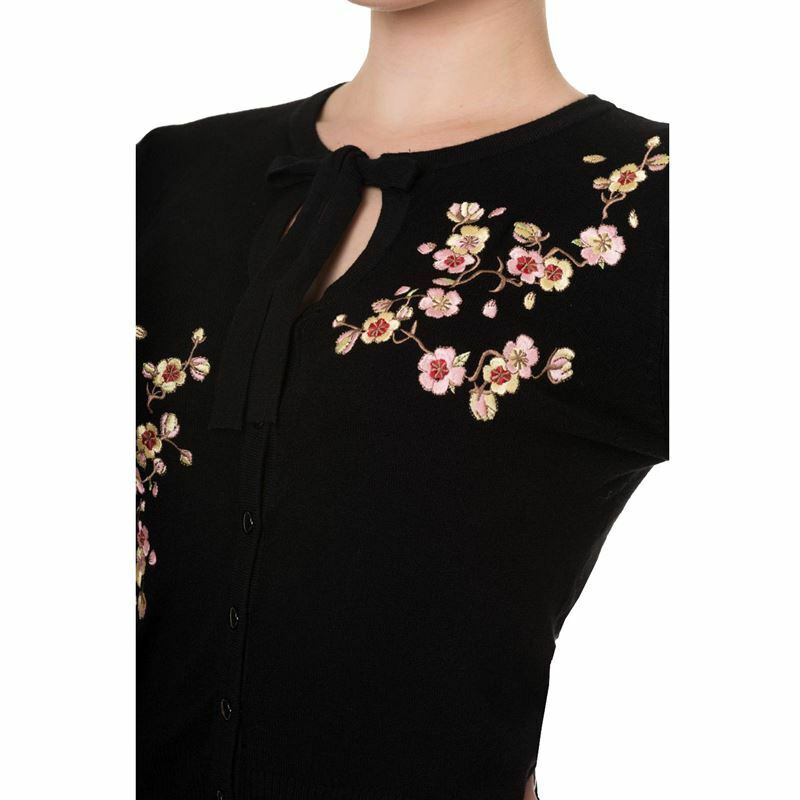 Pretty embroidered flowers to front. Glass look button fastenings. Ribbed cuffs and hemline. 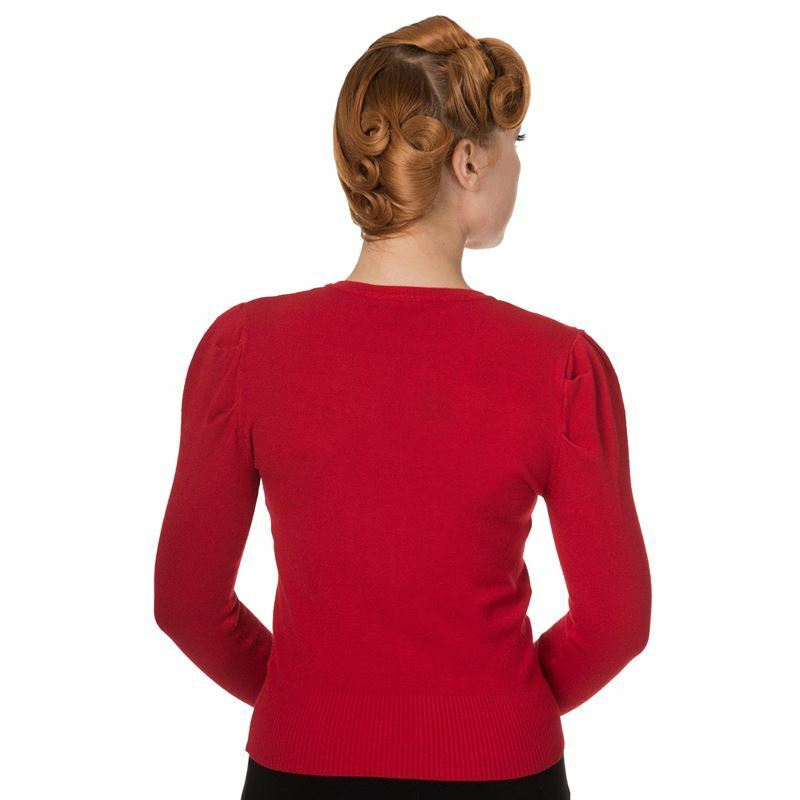 Long sleeves, gathered at shoulder seams.